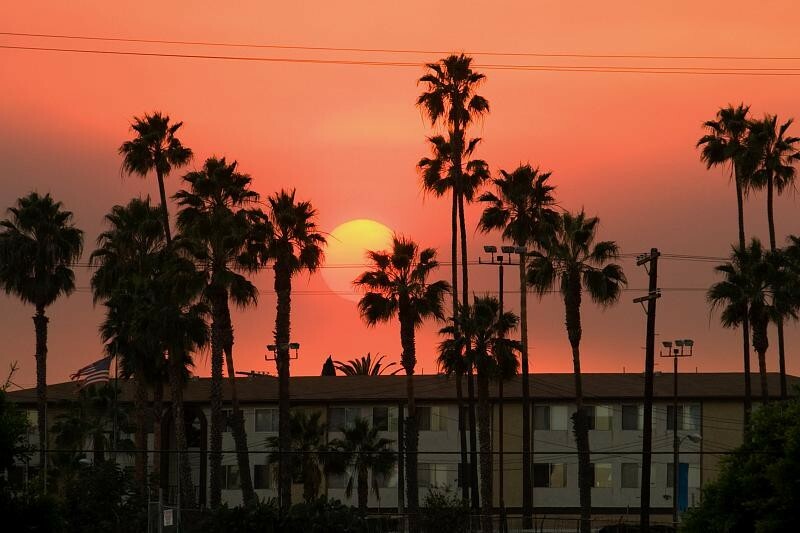 Thousands of Angelenos were left without power Tuesday as scattered outages hit parts of Los Angeles amid a scorching heat wave. In the Northridge area, 10,500 customers were without power Tuesday night, officials said. About 3,100 customers went without power earlier in Boyle Heights, but the electricity has been restored there, according to the Los Angeles Department of Water and Power. Other outages affecting hundreds of customers were also reported in the Sun Valley and North Hills areas. The outages came after California energy authorities urged voluntary conservation of electricity as a wave of triple-digit heat strained the state's power grid. The California Independent System Operator issued a flex alert for 2 p.m. to 9 p.m., the period when air conditioners are typically at peak use and consumers should avoid running major appliances. Energy demand for the day was forecast to exceed 48,000 megawatts, which would be the highest demand on the grid so far this year. The LADWP forecast peak demand of 5,811 megawatts, which would be a record for this year. Numerous locations saw the mercury soar past the century mark. Woodland Hills topped out at 112 degrees. Among rural areas, Ocotillo Wells in eastern San Diego County hit 117. The temperature reached 114 degrees in Lake Elsinore for the second straight day, breaking records for Aug. 28 and Aug. 29, both of which dated back to 1998. High temperatures in the desert included 116 degrees in Palm Springs, 114 degrees in Thermal and 113 degrees in Indio. The excessive heat warning is expected to stay in place until 10 p.m. Friday.